Our beautiful lanterns ranging from polished metal lanterns, glass lanterns to wooden lanterns. 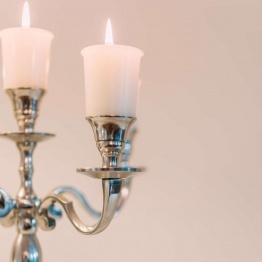 We have a wide range of high end lanterns that are beautifully made. Perfect Garden Lanterns or even something to feature in your home. 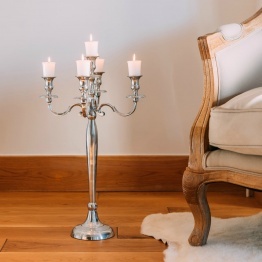 Our candelabras range from polished silver candelabras, ceramic candle holders to wooden candle holders. 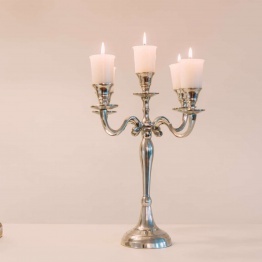 We have candle holders for your dining table at home or can cater to wedding venues. 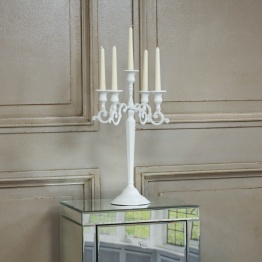 We have the perfect wedding candelabras for a stunning feature at your wedding tables.